MELBOURNE, (Reuters) – Fallen power Australia are not even thinking about a return to the top of the test rankings, according to coach Tim Nielsen, as the team seek to rebuild following their humiliating Ashes defeat to England. LONDON, (Reuters) – A British Government inquiry into corruption allegations surrounding World Cup bids has accused FIFA of trying to brush aside the evidence and has questioned president Sepp Blatter’s commitment to reforming the organisation. BUENOS AIRES, (Reuters) – A frustrated Lionel Messi said a joke goal had complicated Argentina’s Copa America start as the hosts struggled to impose themselves in their 1-1 draw with Bolivia in the tournament’s first match on Friday. Tucville Secondary and North Georgetown Secondary won the boys and girls’ titles respectively as the curtains came down on the Scotiabank/Pepsi Schools Football Academy football finals at Georgetown Cricket Club (GCC) ground Saturday afternoon. 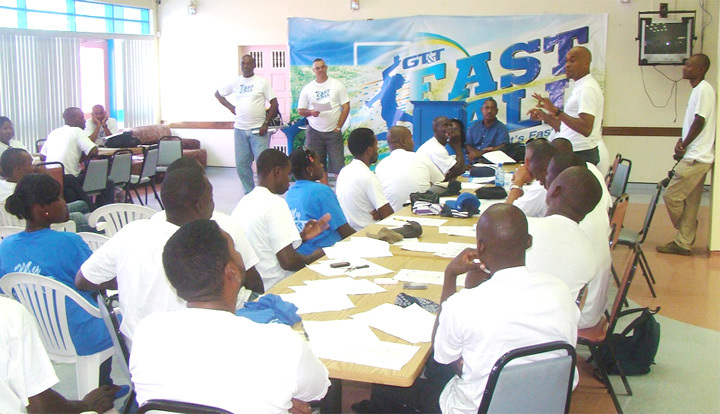 Referees named to officiate in the inaugural GT&T Fastball tournament attended a Workshop yesterday at GT&T Canteen aimed at sensitizing them with new innovative rules of the competition ahead of the official launch next weekend in Linden. 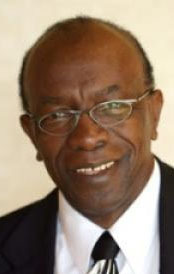 Jack Warner, the controversial former FIFA executive committee member who was at the heart of a corruption investigation until he resigned this week, is set to pick up a five-figure annual pension for life as a result of his decision to stand down. 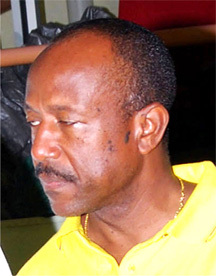 BRIDGETOWN, Barbados, CMC – Caribbean Football Union vice-president Colin Klass says the regional governing body for the sport is resilient and will survive the recent turmoil springing from the cash-for-vote scandal. 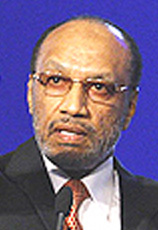 LONDON, (Reuters) – FIFA’s ethics committee found “comprehensive, convincing and overwhelming” evidence that Mohamed bin Hammam and Jack Warner were involved in attempted bribery, according to the preliminary report that led to the suspension of the two officials. 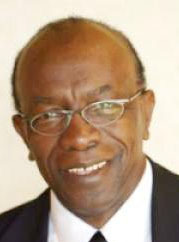 BRIDGETOWN, Barbados, CMC – Embattled ex-football executive Jack Warner has hit back at international media reports which claimed yesterday that FIFA’s ethics committee had found compelling evidence against him following an investigation into bribery allegations. The Georgetown Football Association (GFA) in tandem with the National Sports Commission (NSC) kicked off their Club Futsal Football competition last Tuesday evening at the Cliff Anderson Sports Hall (CASH). 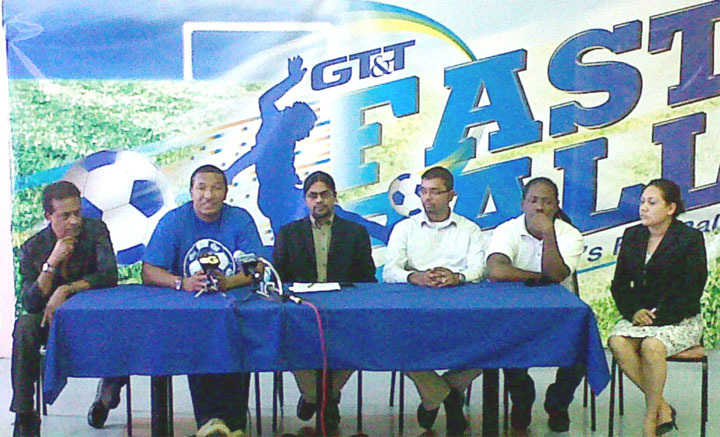 The Guyana Telephone and Telegraph (GT&T) Company yesterday extended the period for teams to be registered for the Fastball competition that will kick off on July 6 in Linden. 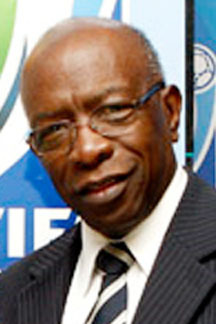 PORT OF SPAIN, Trinidad, CMC – The main opposition People’s National Movement (PNM) Monday called on the Commissioner of Police to continue the probe into bribery allegations against Works and Transport Minister Austin Jack Warner, who tendered his resignation as vice president of the International Football Federation (FIFA). LONDON, (Reuters) – Jack Warner, who had threatened a “tsunami” of revelations about the way soccer is run, quit as FIFA vice president yesterday, prompting the sport’s governing body to drop an investigation into bribery allegations against the Trinidadian. 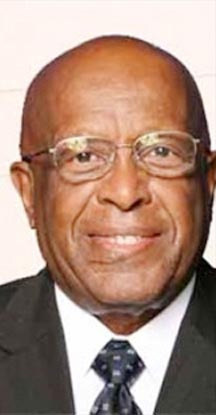 PORT OF SPAIN, Trinidad, CMC – Trinidad and Tobago Sports Minister Anil Roberts has described Jack Warner’s resignation from FIFA as a serious blow to the country and the Caribbean. 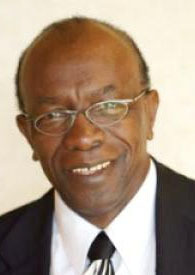 BRIDGETOWN, Barbados, CMC – Jack Warner, who resigned yesterday as one of the most powerful figures in world football, has thrown his support behind embattled Barbadian Lisle Austin to head CONCACAF. WASHINGTON DC, CMC – For Jamaica’s Reggae Boyz to reach their first CONCACAF Gold Cup semi-final in 13 years, they will have to do what they have never done in their history – beat the United States. 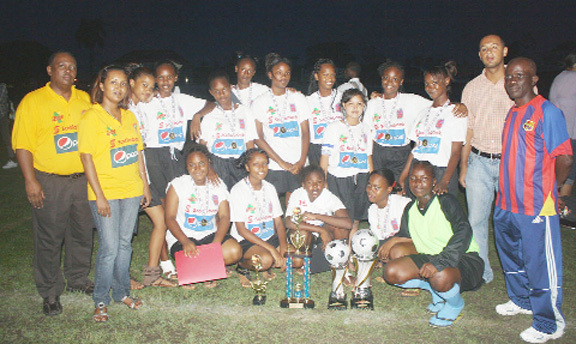 Tucville Secondary and North Georgetown girls and Christ Church boys team recorded victories when action in the ScotiaBank/Pepsi Schools Football Academy continued at the Carifesta Sports Complex (CSC) and National Insurance Scheme (NIS) Grounds recently. (BBC) Current president Sepp Blatter says Fifa will be plunged into “a black hole” if rival Mohamed Bin Hammam wins next month’s leadership election. 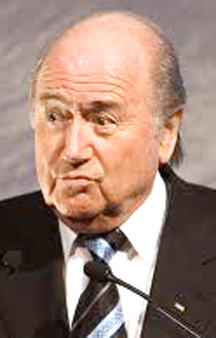 LONDON, (Reuters) – FIFA presidential candidate Mohamed Bin Hammam criticised Sepp Blatter yesterday for donating $20 million to Interpol to help combat match-fixing, claiming the idea was never approved by FIFA’s executive committee. MANCHESTER, (Reuters) – FIFA president Sepp Blatter wants the vote-selling scandal which has damaged attempts by world soccer’s governing body to clean up its image to be sorted out by the time he stands for re-election on June 1. LONDON, (Reuters) – Manchester United fans will be delighted by the twist of fate that could see their team secure a record 19th top-flight championship on Saturday, the same day Manchester City appear in the FA Cup final. 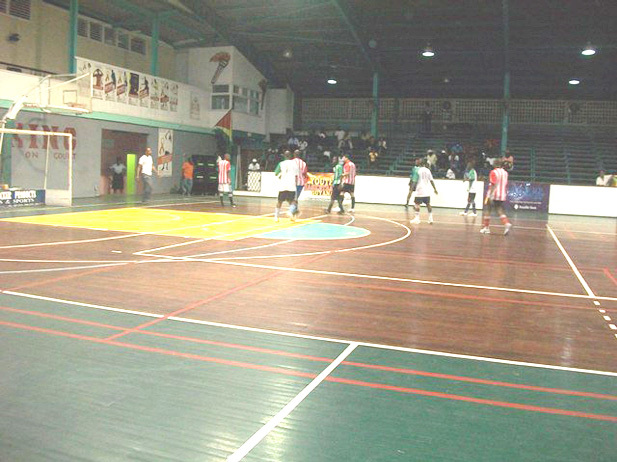 The Guyana Amateur Basketball Federation (GABF) in association with Olympic Solidarity will be hosting a FIBA level one coaching clinic from May 23-30 at the Cliff Anderson Sports Hall, according to a GABF release yesterday. 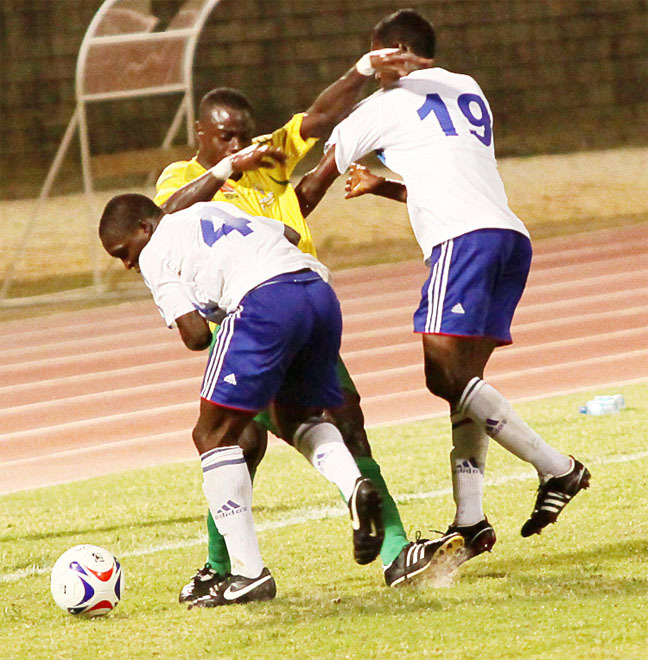 The Guyana Football Federation has shortlisted some 29 footballers to prepare for the upcoming Olympic Games Under23 Qualifiers and the World Cup tournament. LONDON, (Reuters) – Former English Football Association chairman David Triesman has accused FIFA executive committee members Jack Warner, Ricardo Teixeira, Nicolas Leoz and Worawi Makudi of asking for favours in return for their votes for England’s 2018 World Cup bid. Eagles are the Greatest of the Streets! 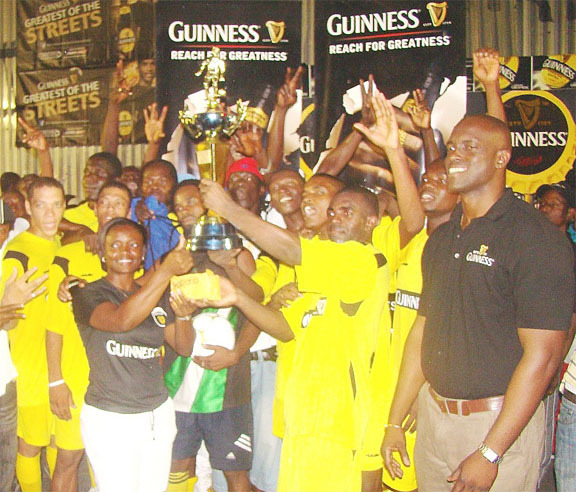 Eagles squeezed past Retrievers Unknowns 3-2 to lift the Guinness Greatest of the Streets Futsal football tournament in front of a mammoth crowd at the Mackenzie market squad Saturday evening to bring the curtains down on the Linden leg of the series. GFF presidential hopeful Odinga Lumumba again bemoaned poor football standard in Guyana, while also outlining his vision for a complete turnaround for the sport if elected on May 27 to succeed current president Colin Klass. Lodge Secondary School romped to a scintillating victory against Tutorial High School when the inaugural ScotiaBank/Pepsi Schools Football Academy continued yesterday with two matches at the National Insurance Scheme (NIS) Ground. 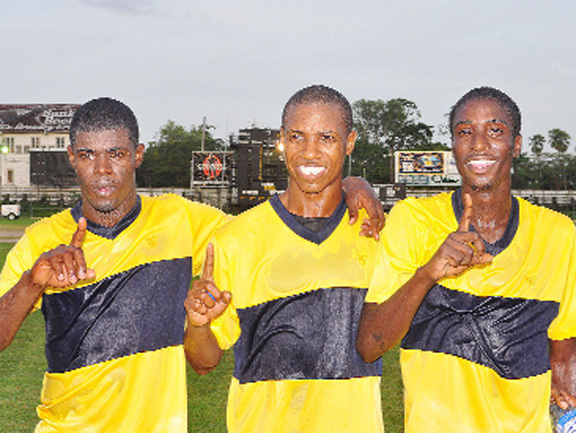 Alpha United and Guyana Defence Force (GDF) battled to an exhausting finish in the final of the Guyana Football Federation (GFF) Super League – Super Four Knockout Competition with Alpha emerging victorious. 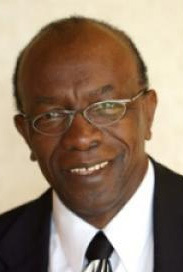 PORT OF SPAIN, Trinidad, CMC – CONCACAF strongman Jack Warner has said next month’s FIFA elections should be decided on the strength of policies and not personality. (BBC) European football’s governing body has rejected the complaints lodged by Real Madrid and Barcelona following their Champions League semi-final first leg. Pele Football Club downed Fruta Conquerors 2-1 in extra time in the final of the Pele Football Club under 17 knockout tournament held at the Georgetown Football Club (GFC) ground Wednesday evening from 18:00hrs. 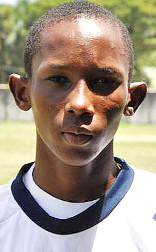 Jermaine Fletcher recorded a hat-trick for Georgetown as they catapulted to victory against Bartica when action in the Guyana Football Federation (GFF) Inter Association Under-17 football tournament continued at the Georgetown Football Club (GFC) Ground yesterday afternoon. Football action will resume this weekend with matches in the Guyana Football Federation (GFF) Under-17 Inter-Association and Super League Top Four knockout tournaments. 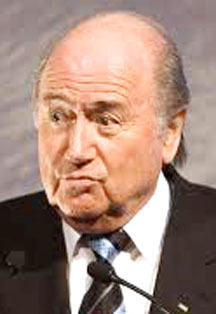 ASUNCION, (Reuters) – Sepp Blatter said he was fully confident of winning another four-year term as FIFA president as he secured the backing of South America’s soccer chiefs on the campaign trail yesterday. 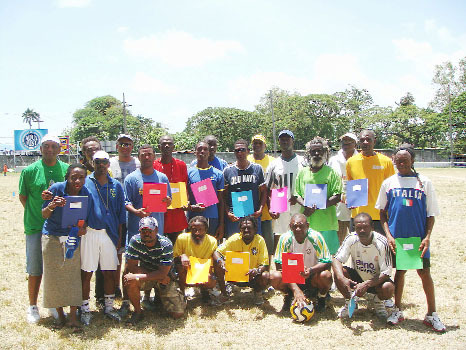 Arch rivals Yamaha Caribs and Hornets will clash today in a virtual final of the William Blackman 15-a-side rugby competition at the National Park playfield. 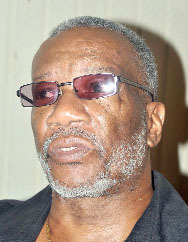 Odinga Lumumba, president of Guyana’s number one team Alpha ‘The Hammer’ United, has gotten the nod from the Georgetown Football Association’s (GFA) constituents to challenge president of the GFF Colin Klass at the upcoming elections on May 27. 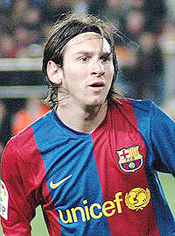 BUENOS AIRES, (Reuters) – Lionel Messi will one day be regarded as the greatest footballer of all time, said Argentina coach Sergio Batista after watching his two-goal Champions League display for Barcelona against Real Madrid. MADRID, (Reuters) – A row between Barcelona and Real Madrid which erupted after Wednesday’s Champions League semi-final first leg escalated yesterday when the pair filed complaints with UEFA. By Treiston Joseph The week-long celebrations marking the 40th anniversary of Pele Football Club hosted by the Pele Alumni past greats continued yesterday at the Georgetown Football Club (GFC) Ground with a coaches seminar/tutorial along with a mini-camp for kids 12 years old and under. 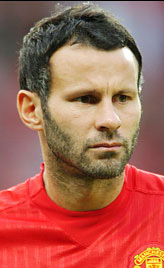 GELSENKIRCHEN, Germany, (Reuters) – Manchester United outclassed Schalke 04 in a one-sided Champions League semi-final first leg yesterday, with goals from Ryan Giggs and Wayne Rooney securing a 2-0 win for the English side. 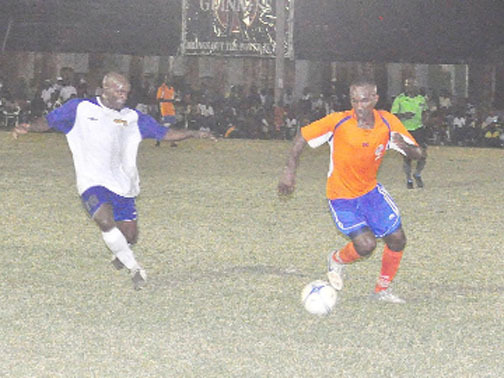 Sunburst Camptown produced a stirring performance against Fruta Conquerors in the final of the Mayor’s Cup Knockout Tournament which earned them the title Thursday night at the Georgetown Cricket Club (GCC) Ground. Star Boys Ralph Alexander and Jermaine Mc Bean recorded two of the tournament’s fastest goals on the fifth night of action in the inaugural Linden Guinness Greatest of the Streets Futsal competition at the Silver City Hard court on Wednesday night. The Guyana Football Federation will stage matches in the Under-15 Inter Association and Super League competitions today. 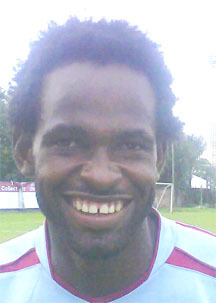 Striker Richard “Shaka” Roy scored a goal on either side of the half as Digicel T&T Pro League champions, Defence Force strolled to a comfortable 3-0 win over Guyana’s Milerock to secure a semifinal spot in the Caribbean Football Union (CFU) Club Championship at the Larry Gomes Stadium, Malabar on Friday night. -‘The Hammer’ humbles River Plate to progress to next round of CFU club c/ships Alpha `The Hammer’ United claimed its first victory in the Caribbean Football Union (CFU) club championships when they defeated River Plate FC in a thrilling encounter at the Georgetown Cricket Club (GCC) Ground, Bourda yesterday. Central Executive Officer of Caribbean Cargo Shipping, Franklin ‘Bobby’ Vieira has donated two trophies towards the ongoing Len’s Craft Optical/Sunburst Orange Juice Under-15 football tournament being played in Georgetown. Sustained pressure from the Georgetown Football Association and Guyana Football Referee Council has resulted in the postponement of the GFF elections and Congress that were scheduled for today. 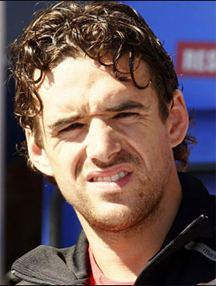 MANCHESTER, England, (Reuters) – Midfielder Owen Hargreaves’ Manchester United career could be over after manager Alex Ferguson said the luckless player’s latest injury would keep him out for the rest of the season. 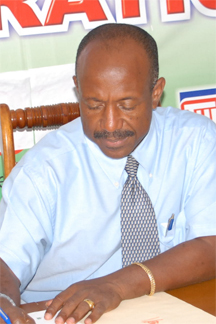 The Georgetown Football Association continued its push to be regularized and duly constituted under its umbrella body, Guyana Football Federation, when they submitted the relevant documents yesterday to facilitate this process. LONDON, (Reuters) – Manchester City would ease some of the hurt inflicted on them over the last four decades by Manchester United if they were to win their FA Cup semi-final at Wembley Stadium tomorrow and end United’s treble hopes.